Thursday's citizen journalists make observations on the state of families today, the May 5 vote, Gaelic's importance to our identity, and Gordon Brown's financial CV. 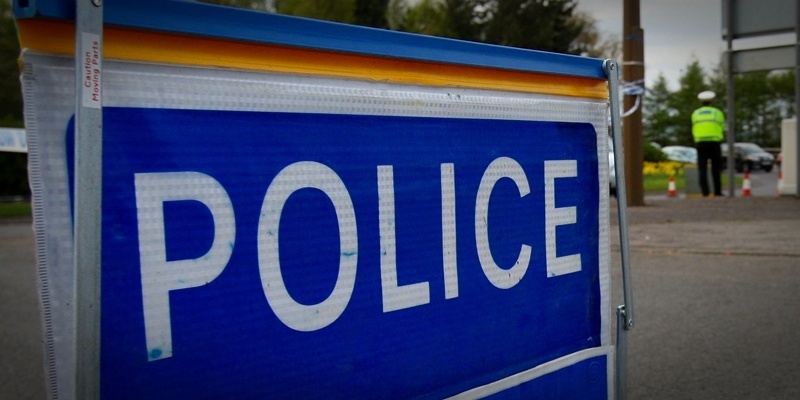 Nine vehicles were damaged and a woman injured in a string of smashes on Arbroath Road on Wednesday morning. 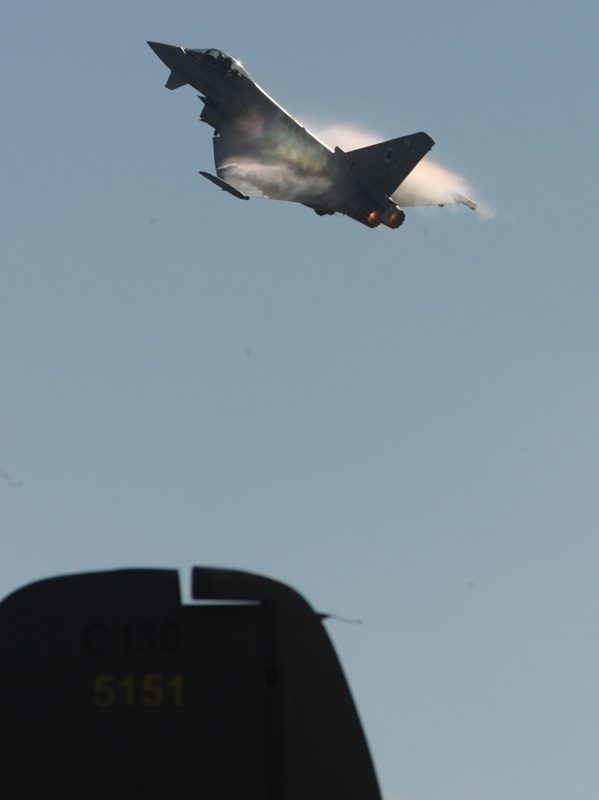 Jets from closure-threatened RAF Leuchars will take part in a fly-past at the royal wedding. A Perth youngster has died in a tragic accident in Pakistan, just weeks before he was due to return to Scotland and begin school. 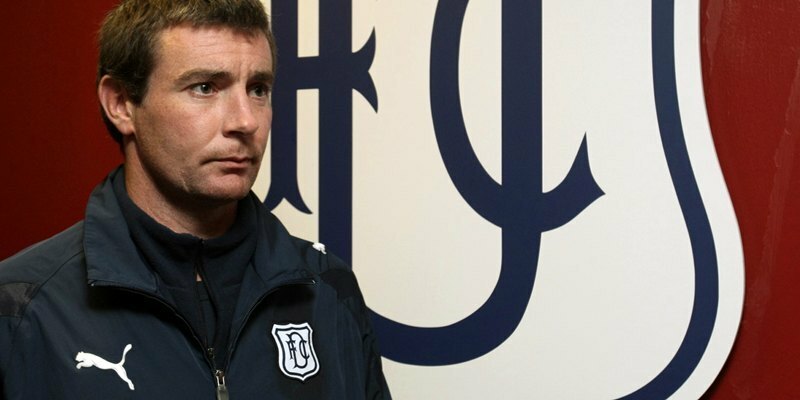 Dundee boss Barry Smith has asked his players to keep up the momentum until the curtain comes down on the season. 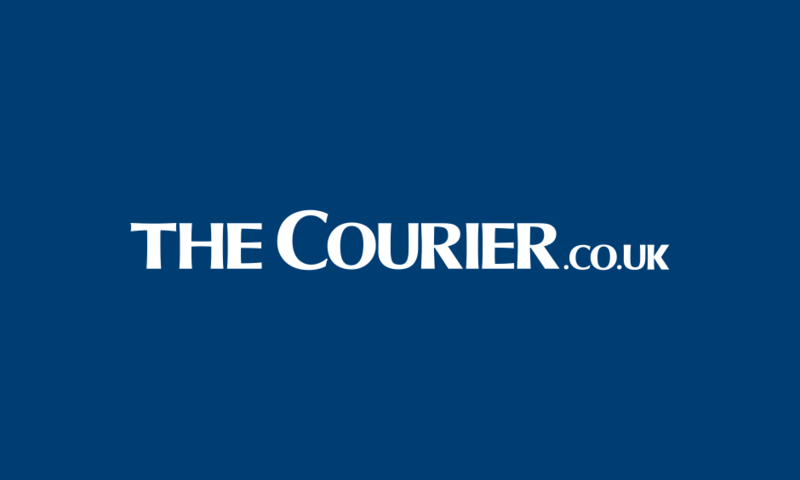 A small trawler has picked up a suspected 10ft torpedo in the Firth of Forth. Dunfermline's Graham Bayne admits he was pinching himself when he came on as a substitute in front of more than 11,000 fans in last weekend's vital Fife derby. Former Dundee and Dundee United star Lee Wilkie may have been forced to hang up his boots last season due to a severe knee injury, but the defender is preparing to take to the pitch one last time in a bid to send a set of Angus twins to the USA for a life changing operation. 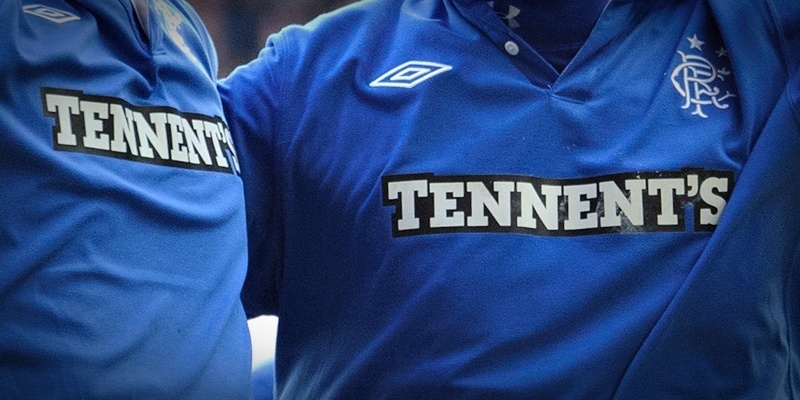 The Rangers Supporters Trust has responded to ArabTRUST's reporting of Light Blues' fans for alleged sectarian singing by making an allegation of its own. The humble Forfar Bridie could soon join an exclusive menu alongside Champagne and Parma ham and receive protected name status.